Running a van or pickup truck made by a manufacturer who also produces HGV's and large trucks can't be a bad thing. 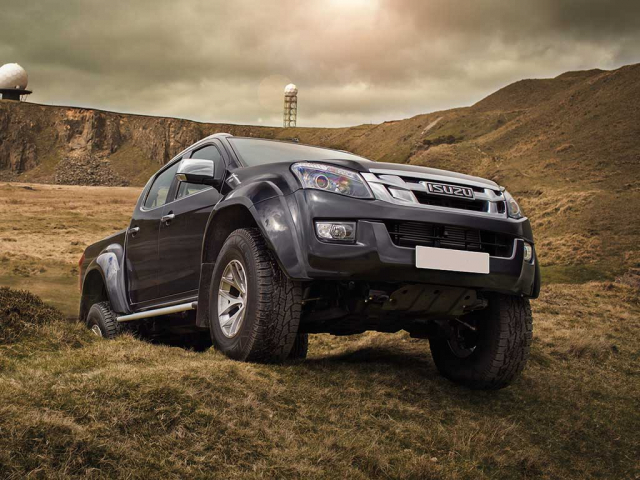 Well built, hardy and rugged with an element of luxury thrown in with the D-max Pickup Isuzu can make a great leasing or contract hire option for your next vehicle. Our range of Isuzu leasing and contract hire options are below give us a call on 01442 866 818 for D-max enquiries or simply click the enquire button to request a quote or more information.